Art shows are in bloom this spring in the Costalegre. I say Melaque, you say San Patricio. 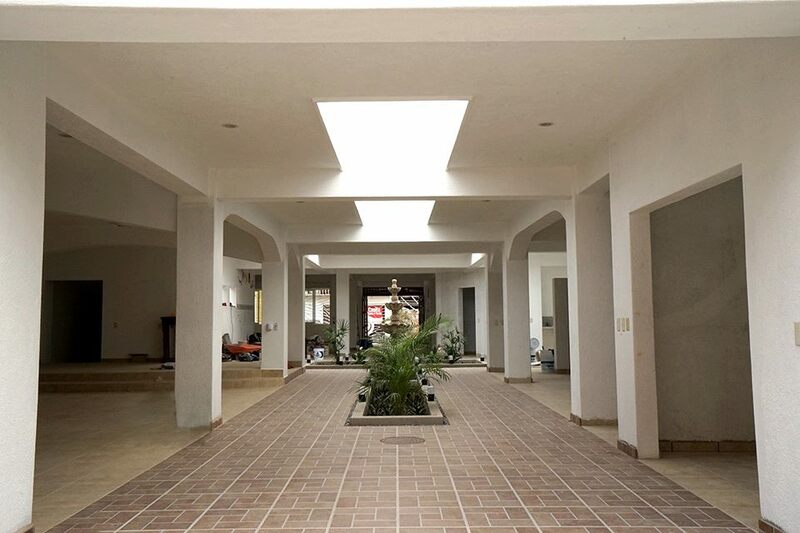 A new Centro de Arte y Cultura is opening at Las Cabanas #15 — across the street from La Paloma in San Patricio, Jalisco, Mexico. 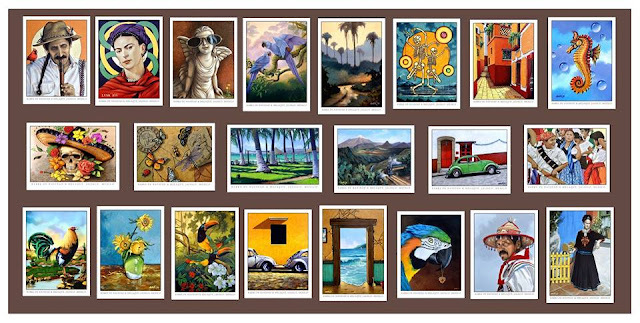 Expat artists and writers are encouraged to join local artisans in promoting art and culture in the Costalegre at the inaugural art show and sale on March 24. In attending and showcasing their creative output for market, expats get to strengthen their ties to the community while exchanging ideas with native born creators of all things artistic. 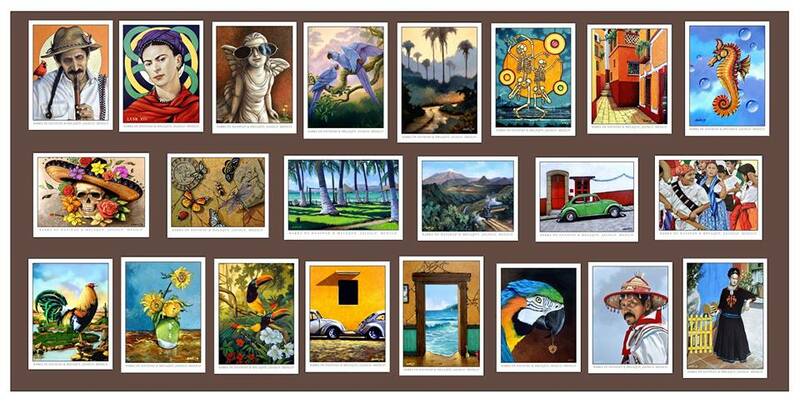 Barra de Navidad resident Joe Lusk is one of the well known artists who will be attending the event. Joe recently visited the Center and declared that it was "very nice." He will be offering art cards and poster prints at the exhibition. A representation of the art of Joe Lusk. Carol Stueckle Murray, one of the organizers of the event, states that there are only three rules to consider: 1) You can only sell your own product; 2) You must stay with your "stuff" until you leave and take it with you (as there are no doors yet to the Centro de Arte y Cultura) and; 3) Exhibitors are expected to donate 20 percent of sales to the nonprofit Centro de Arte y Cultura. Artisans are expected to be on site by 1:30 pm for setup. The Gallery opens at 2:30 pm and the Center Cafe opens for a light comida one half hour later for those who hunger for more than art. The evening concludes with a special showing of Jalisco native Guillermo del Toro's Oscar winning The Shape of Water at 7:00 pm. — you may want to bring your own chair as seating is limited. Writers and artists are expected to confirm their participation in advance. For more information, English speaking artists and writers should call Nancy at 355-7204. Para escritores y artistas que hablan español, llame a Clementina 355-5143. All are welcome! Centro de Arte y Cultura en San Patricio.